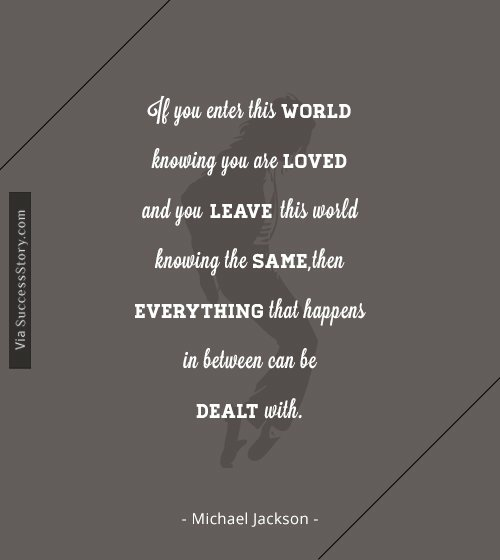 Michael Jackson’s contribution to music, fashion, and dance has earned him the epithet of the “King of Pop.” For over four decades, he has been a deep-reaching influence on popular culture all over the world. 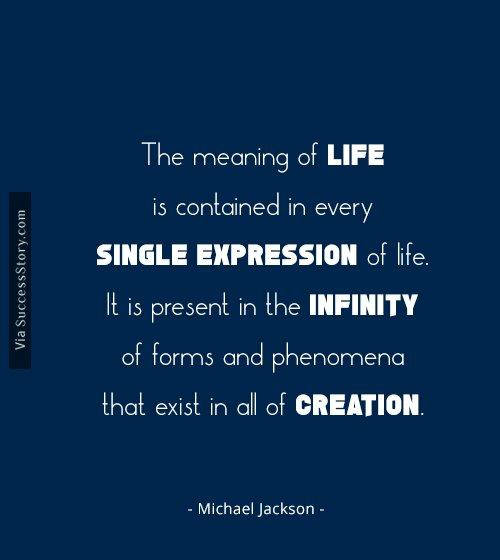 He began his music career as a member of the band “The Jackson 5” in 1964, along with his four elder brothers. He began his career as a solo artist in 1971. 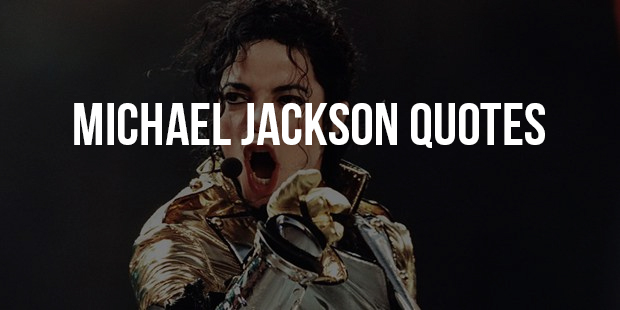 He used his music videos as a promotional tool and as a social message. “Beat It,” “Billie Jean,” and “Thriller” had a big role in breaking down racial barriers. He also helped catapult the music television channel, MTV to fame using his videos. 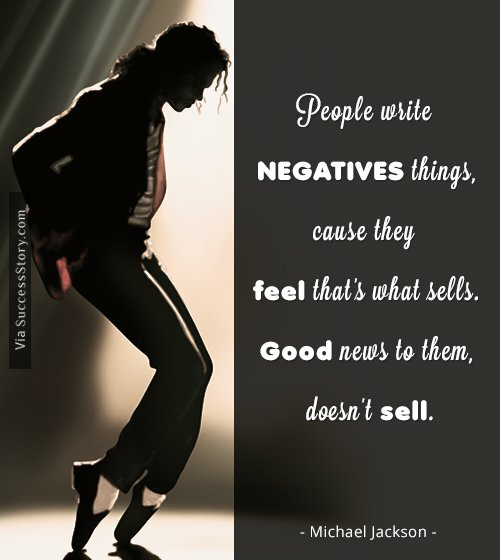 "People write negatives things, cause they feel that's what sells. Good news to them, doesn't sell." 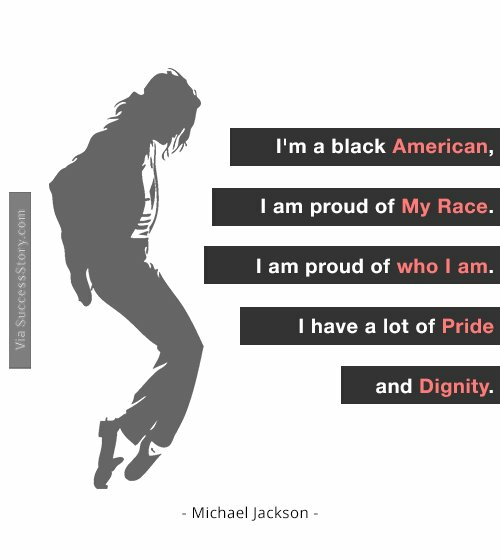 "I'm a black American, I am proud of my race. I am proud of who I am. I have a lot of pride and dignity." "I love my family very much. I wish I could see them a little more often than I do. But we understand because we're a show business family and we all work." 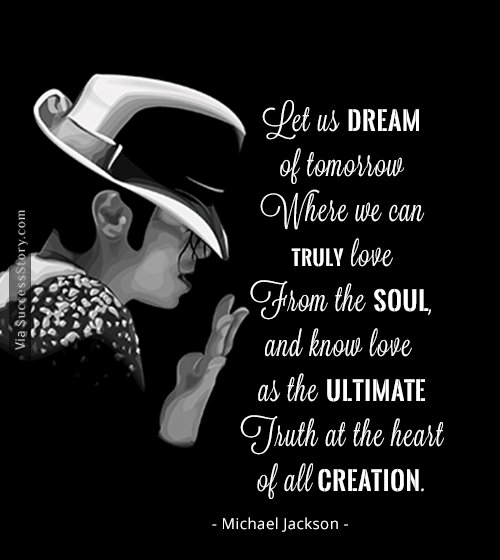 He was instrumental in popularizing dance forms such as the “robot” and the “moonwalk.” His music videos “Scream” and “Black or White” were considered innovative at the time of their release. Of a philanthropic bent of mind, Jackson supported 39 charities and was given a place in the Guinness Book of Records for this act. His personal life has generated much controversy due to his constantly changing appearance, relationships, and aberrant behavior. Tragically, Jackson died of a cardiac arrest following drug abuse while readying for his comeback music tour This Is It.